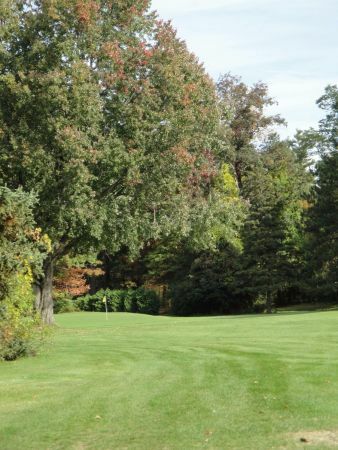 Built in Clifton Park’s oldest residential neighborhood in 1966 by the Van Patten Family, the Barney Road Golf Course is an executive par-3 golf course located just minutes from Clifton Park’s Exit 9 area. The Barney Road Golf Course features 1,331 yards of golf from the longest tees for a par of 28. The golf course was purchased by the Town of Clifton Park in 2010. The Barney Road Golf Course’s short layout will reward good shots and provide a fun golf outing for everyone. The golf course is open seven days a week beginning in the spring, weather permitting. The course opens at 8 a.m. daily and closes at varying times throughout the season. The Town of Clifton Park’s Barney Road Golf Course is excellent for beginner golfers, golfers up to challenging their short game and golfers with limited time. A number of leagues and special events are held at the Barney Road Golf Course throughout the golf season.